Today, the LGBTQ media watchdog group GLAAD released an open letter calling on Hollywood film and TV producers to involve trans and non-binary people in their work. 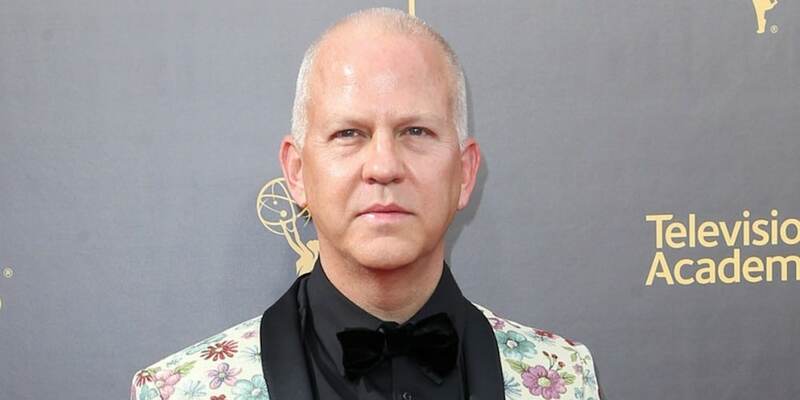 But what makes this letter different from GLAAD’s other efforts is that it has been signed by some TV and film heavy-hitters like Shondaland (Shonda Rhimes production company), Ryan Murphy Productions (the gay-run production company behind Pose, the most trans inclusive show of all time) and includes a how-to guide, developed along with 5050by2020, an initiative within the Time’s Up legal defense fund for women confronting their sexual harassers in the entertainment industry, which advocates for greater diversity in front of and behind the camera. The letter goes onto list the numerous hardships faced by trans Americans: mentioning that one-third of trans Americans live in poverty and that the unemployment rate for trans people and trans people of color is three to four times higher than the general population, respectively. Also, approximately 40% of trans people attempt suicide (compared to 4.6% of the general population) and 30% of trans people have faced transphobia from medical healthcare providers. Oh, and there’s also our rabidly anti-trans president. The letter says that trans and non-binary people increasingly want to see stories that reflect their authentic lives rather than seeing continued problematic portrayals of trans people as tragic victims, psychopathic killers, ridiculously one-dimensional stereotypes; conflating them with drag queens; or erasing them entirely. By increasing diversity in crafting original stories, the letter says its aim is not to shut down production, but increase profitability overall. 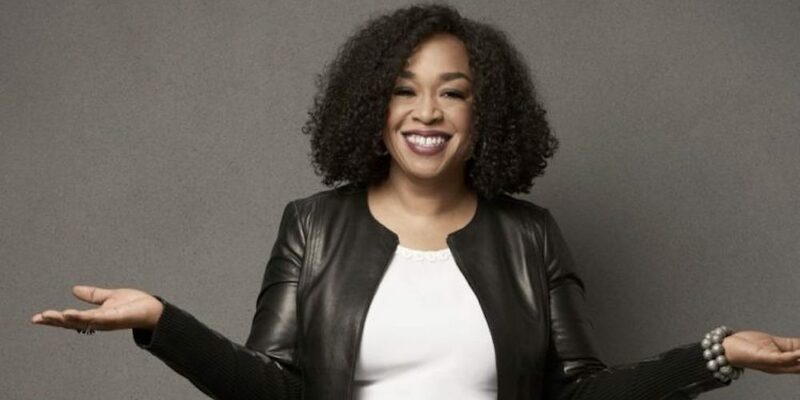 In addition to Shonda Rhimes and Ryan Murphy, the letter has been signed by Sony Pictures Classics (the group behind Call Me By Your Name and countless other LGBTQ indie films), the Sundance Institute (an incubator for up-and-coming filmmakers), Apatow Productions (company of comedic filmmaker Judd Apatow) and Berlanti Productions (company of openly gay Tv and film producer Greg Berlanti). The letter also comes with a how-to guide on how studios can “TRANSform Hollywood” which provides answers on frequently asked questions to creating trans-inclusive content that centers trans people and their experiences rather than excluding them from the process. 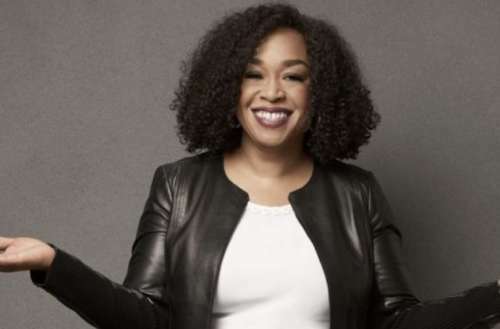 What do you think of Shonda Rhimes and others signing GLAAD’s letter for greater trans representation?